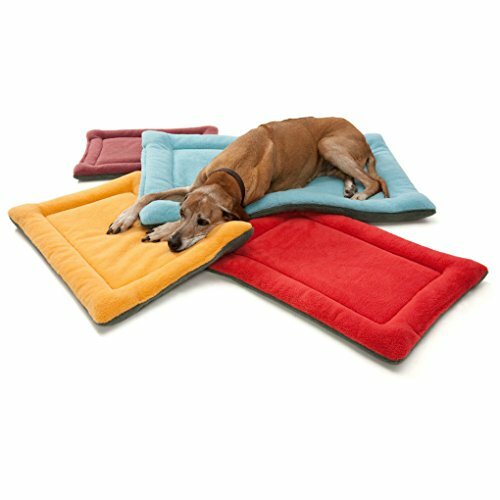 Makes the whole pet mat beautiful, lively. 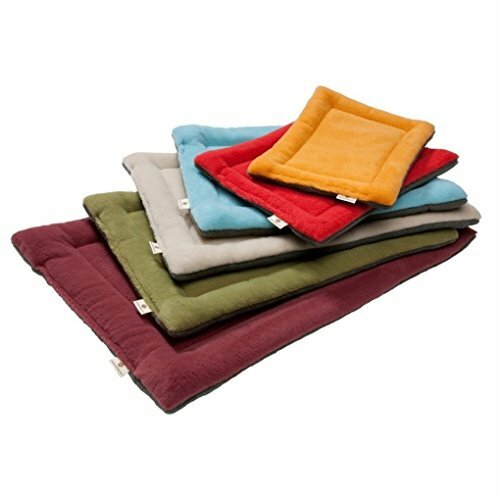 This streamline pet kennel mat,made with cotton,environmentally,friendly. For wagon, SUV, travel etc. 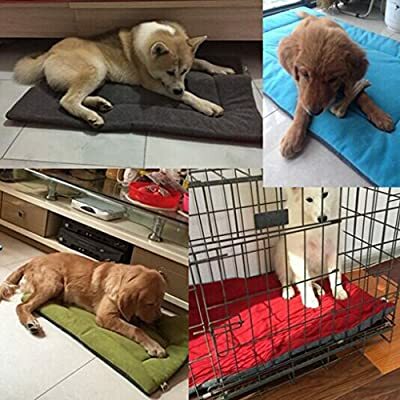 This pet dog pad according to the principle of color engineering use different color to adorn the dog's life, to the dog stimulates visual and physical and mental health. 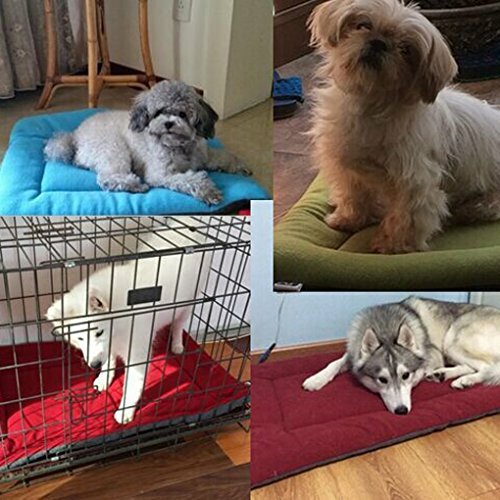 XS: 50*36*4CM (fit dogs less than 5kg). 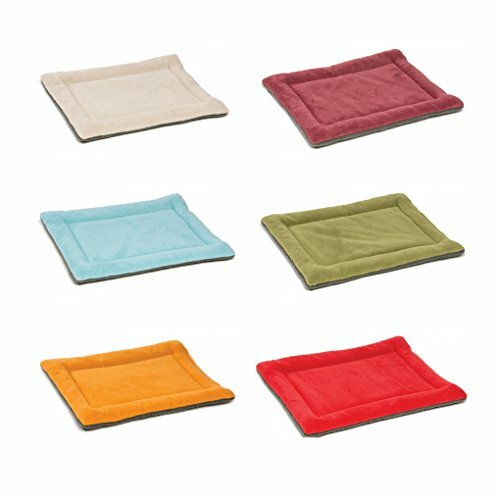 S: 60*45*4CM £¨fit dogs 5-10kg). XL: 105*68*4CM£¨fit dogs more than 30kg). Packing: 1 * Pet Sleep Mat.